Polk Scholastic Chess is a nonprofit organization offering an extracurricular activity open to all students of Polk County, Florida, enrolled in Pre-Kindergarten through 12th grade, including home-schooled students. We exist to encourage academic growth through the game of chess. PSC has been committed since over 25 years to “encouraging academic growth through the game of chess”. We believe the game of Chess is an exciting way to teach critical thinking skills, sequencing, sportsmanship, self-control, and many other skills important for academic growth and development. 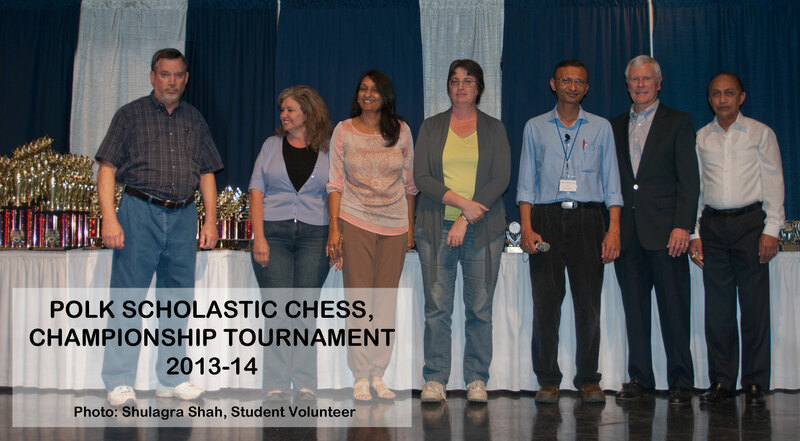 We have seen the progress of students who play chess and their improvement academically. Even if your student is not a high achiever, or has been diagnosed with Attention Deficit Disorder, Chess is for everyone! Our tournament setting allows the students to be as competitive as they want to be and challenged, yet not penalized due to their ability level. School teams, individual students and home schooled students are encouraged to register online at www.polkscholasticchess.com. 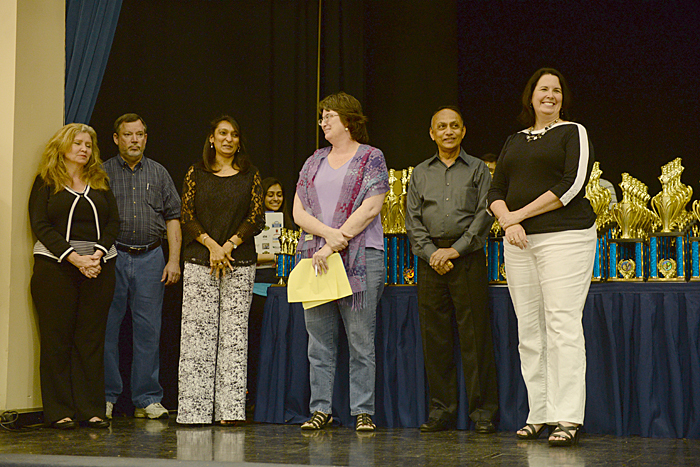 Additionally, we recognize graduating seniors who have had an extended length of participation with Polk Scholastic Chess and who have made active contributions to their school and community. As part of this encouragement for academic growth we award two scholarships to graduating seniors (more info check the "Scholarship" page). Polk Scholastic Chess works with public and private schools throughout Polk County to help start and continue school based chess teams. If you would like to start a new team, need help with a new team, or have a general question about Polk Scholastic Chess, please contact us. We appreciate the support from the Polk County School Board, as well as community leaders like Senator Kelli Stergel, Polk County School Board Member Hazel Sellers, Mayor Trish Pfiffer (Bartow), Dr. Brenda Hardman (Bartow IB School) and Mayor Howard Wiggs (Lakeland). We strive to use our platform for encouraging the overall academic growth in the players. We invite educators, social engineers, professionals, government officials, health and fitness experts as well as art critics to share their experience with our chess family. The aim behind this is to share their academic perspective with our players and widen the vision of our players beyond the text books.